Crystal clear hanging bags make an impressive display for just about any product. HB1X5 measures 1 3/4" x 5" and is perfect for smaller-sized pencils, crafts, candy, and toys. This bag opens from the bottom and has a reinforced hang strip with a delta hole for easy retail display. The adhesive seal on the bottom flap provides a secure closure. Your retail display has never been more convenient than with these crystal clear hanging bags. HB1X5 is a smaller-sized bag that measures 1 3/4" x 5". 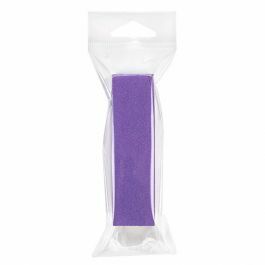 Ideal for art/office supplier and smaller crafts, candy, and toys, these bags have a reinforced hanging strip and are ready for any standard peg display. 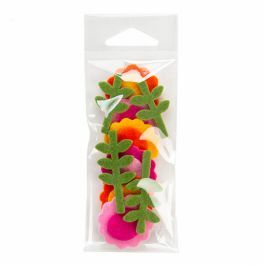 The material is made of BOPP plastic for an eye-catching presentation. This durable bag won't easily rip, wrinkle, tear, or fog, making it a good choice for pencils, tacks, or sharp corners. The bag opens at the bottom and has a bottom adhesive flap to secure your items. Simply fold the bag past the opening for a customized fit. Most popular use is for packaging crafts and art supplies.